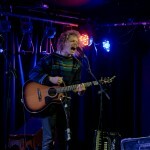 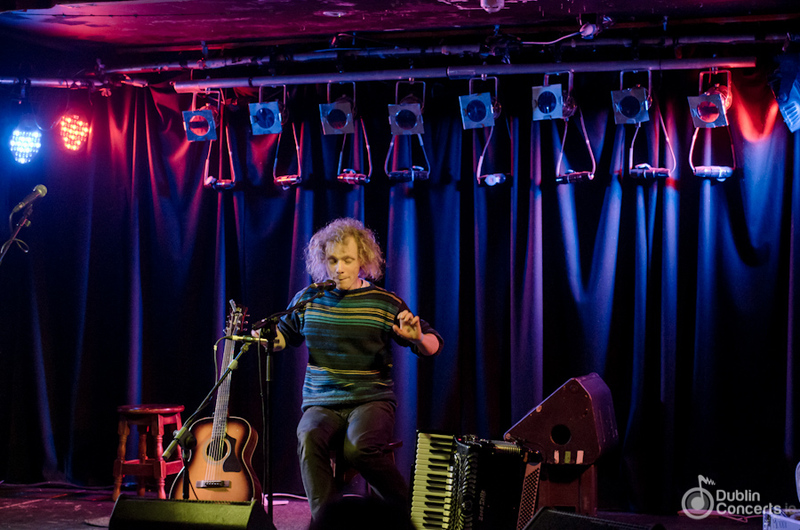 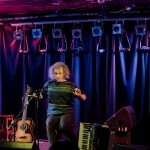 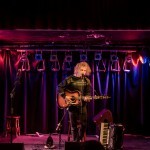 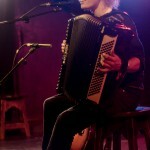 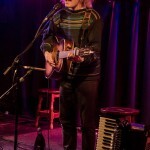 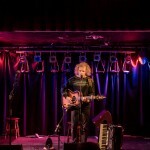 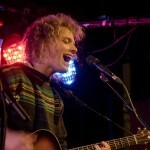 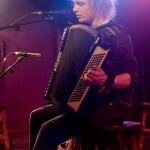 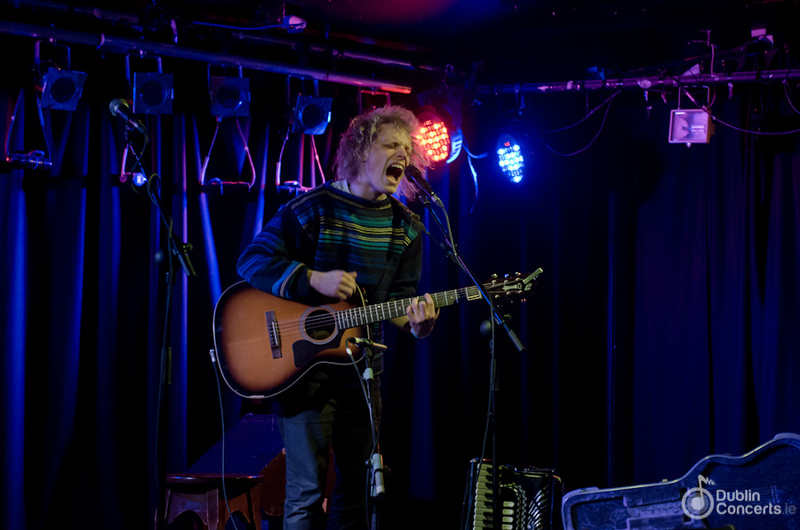 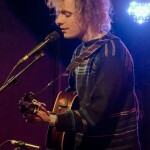 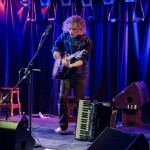 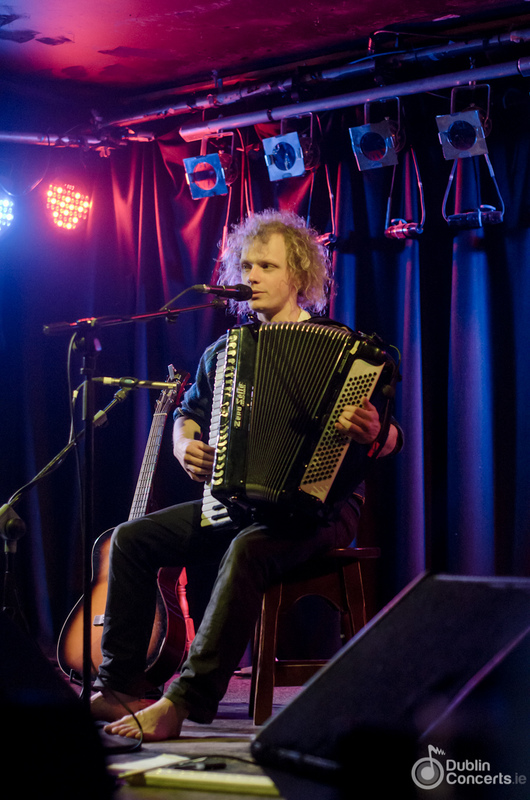 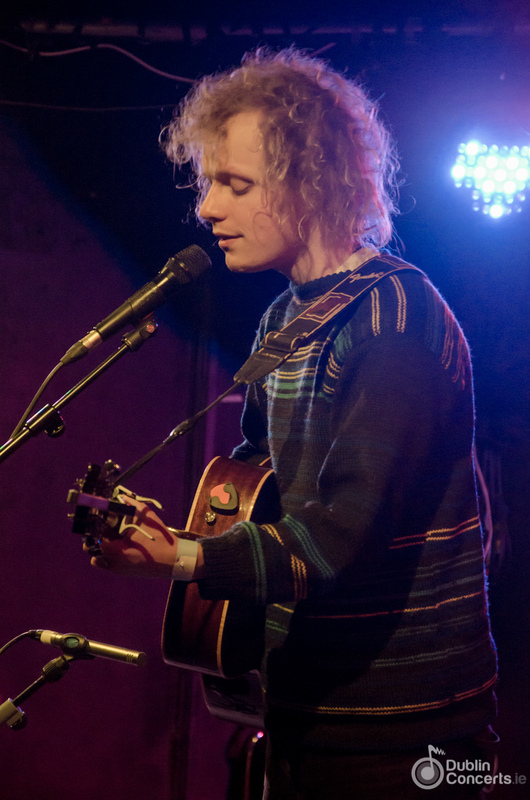 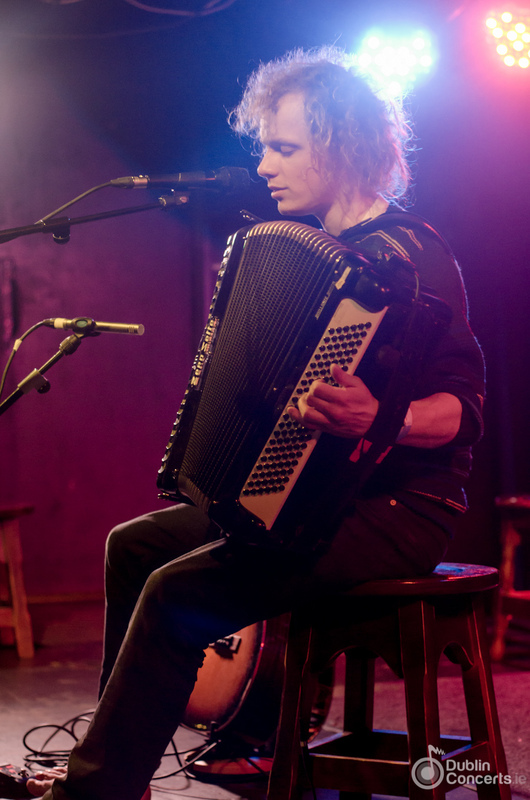 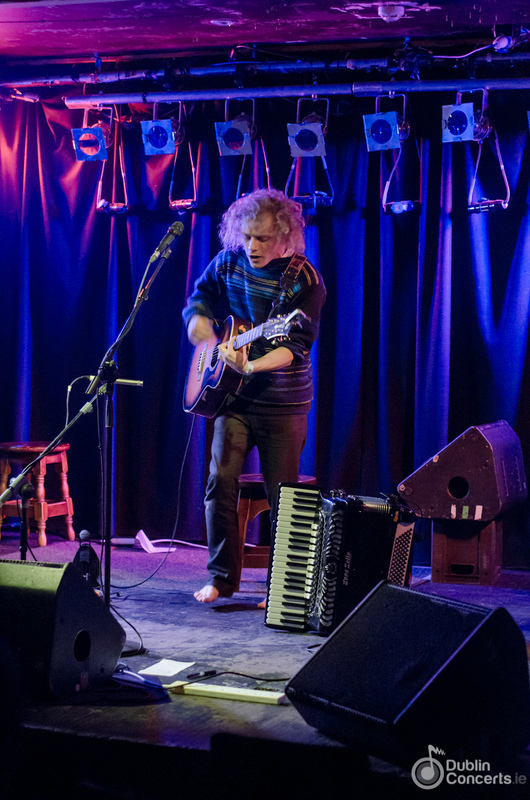 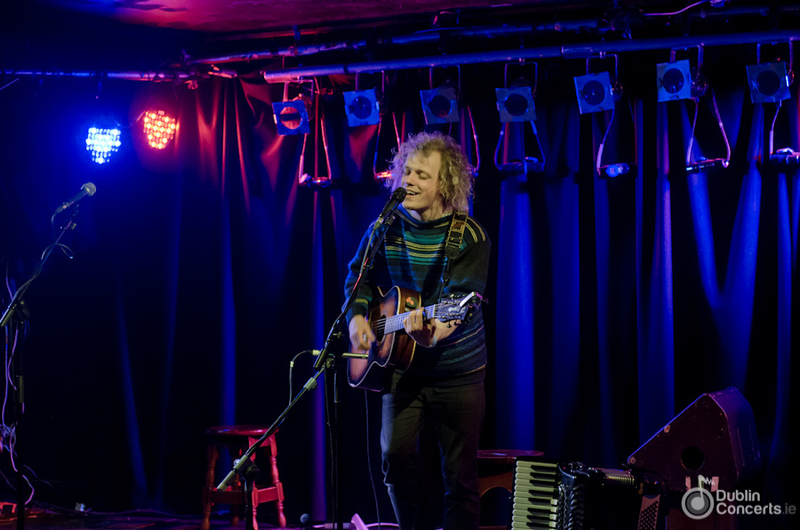 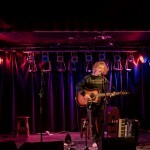 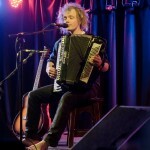 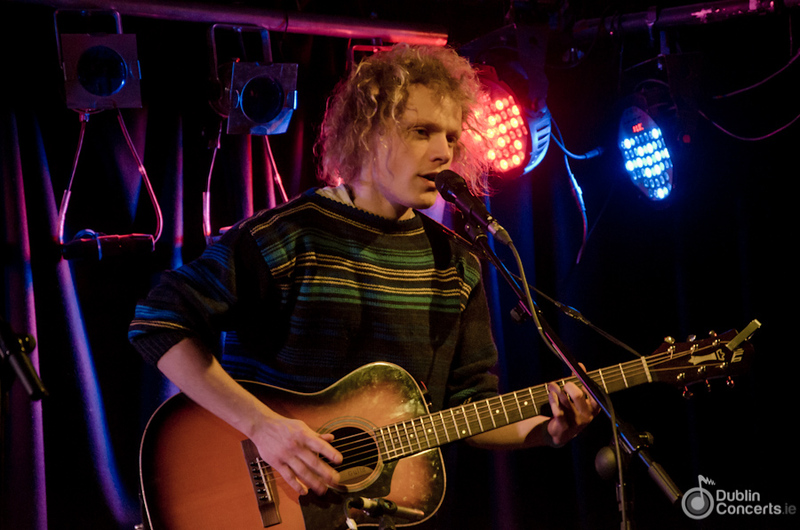 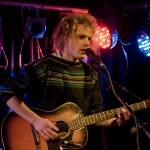 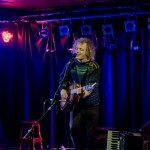 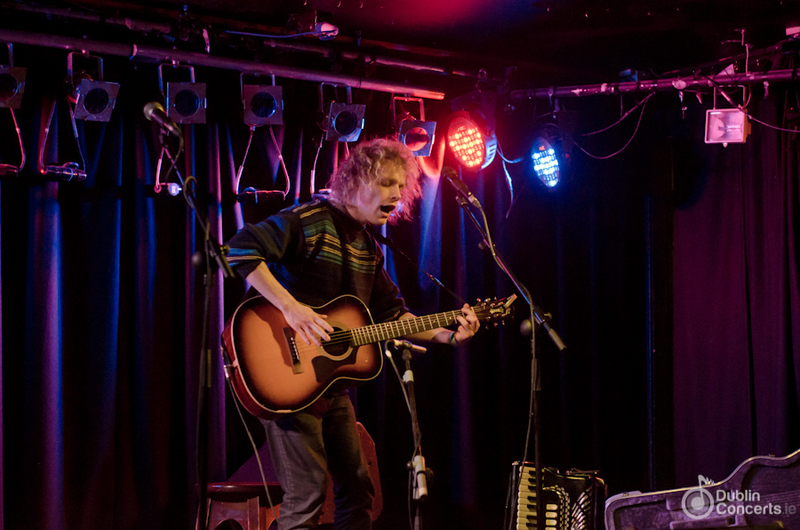 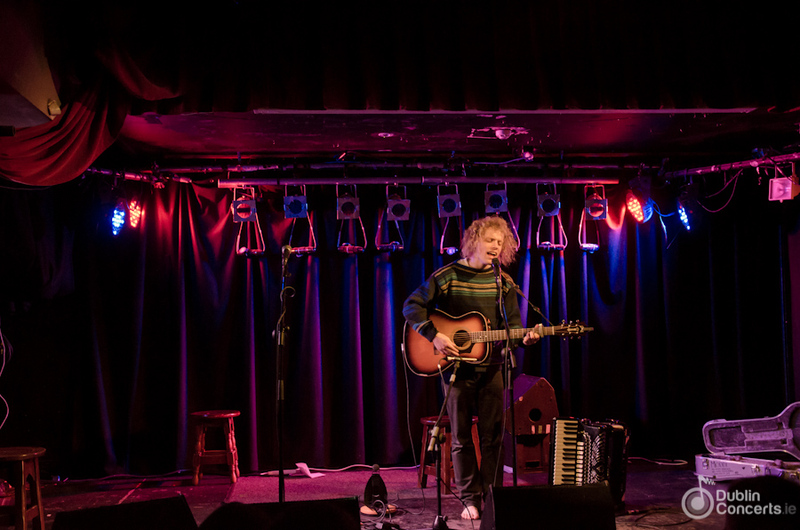 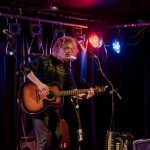 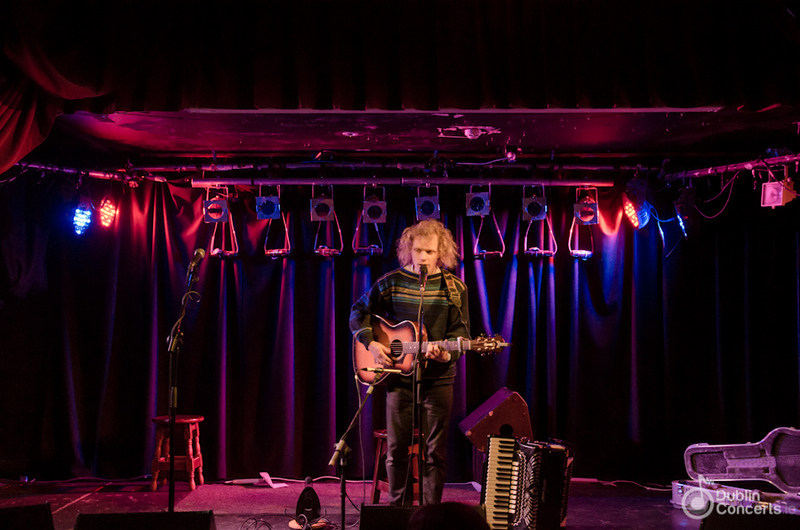 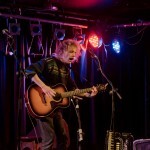 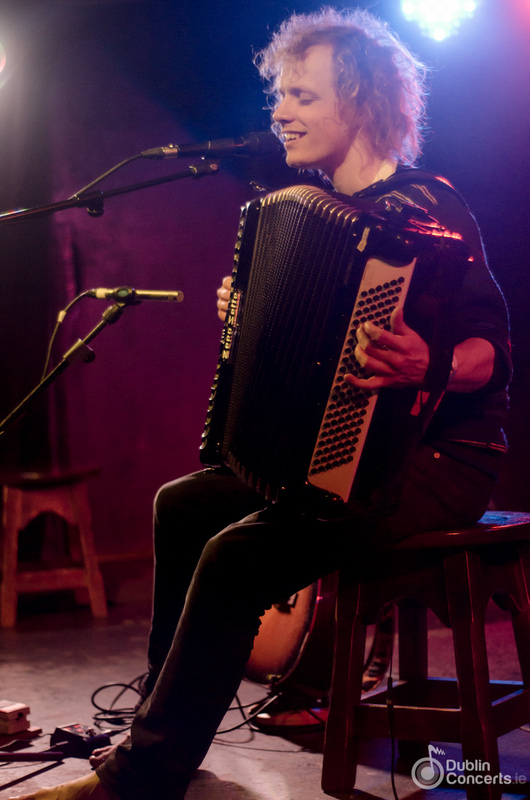 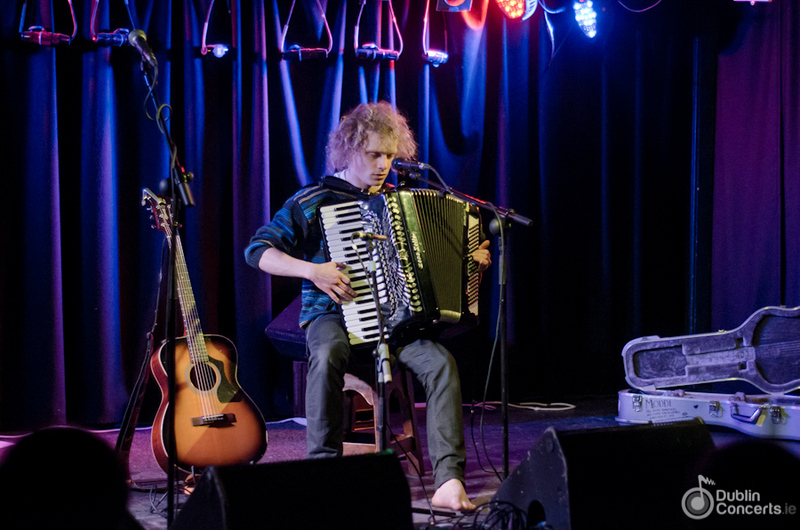 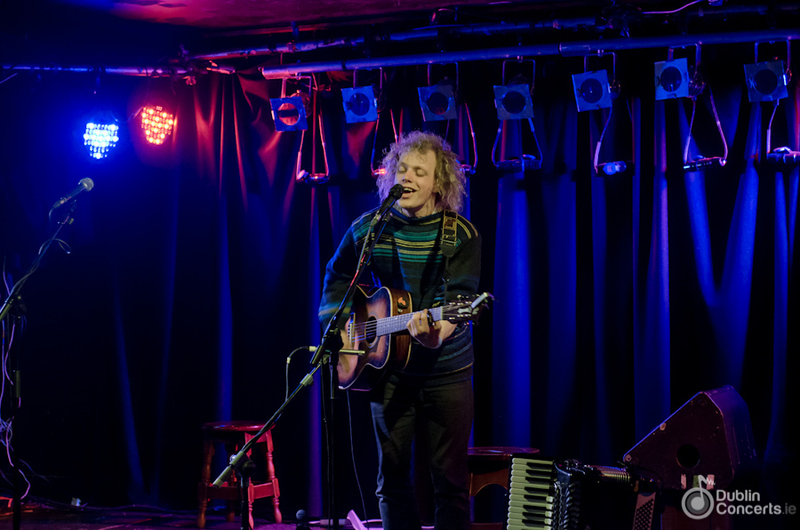 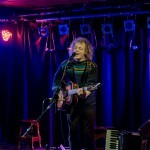 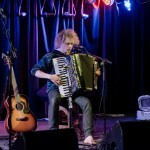 Whelan’s main venue hosted Norwegian artist Pål Moddi Knutsen last Wednesday, April 10th. 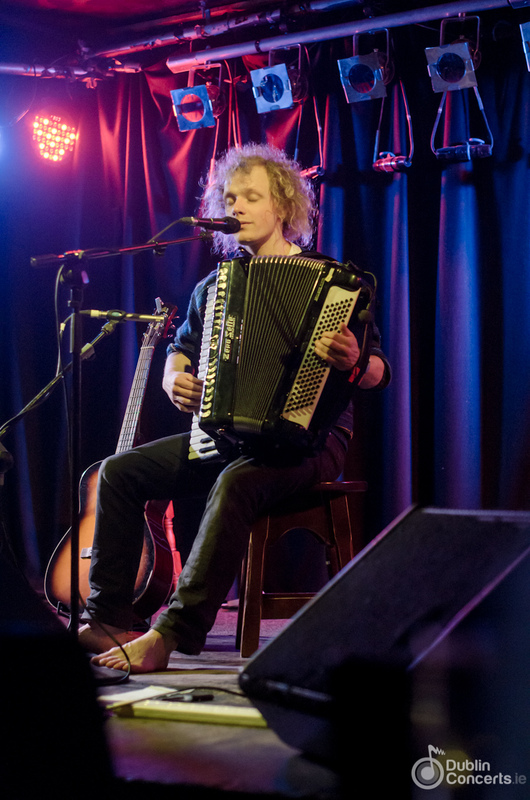 Moddi came to the stage barefoot, in front of a quiet venue and opened by saying how grateful and spoiled he was feeling to have the change of playing in city with so much live music. 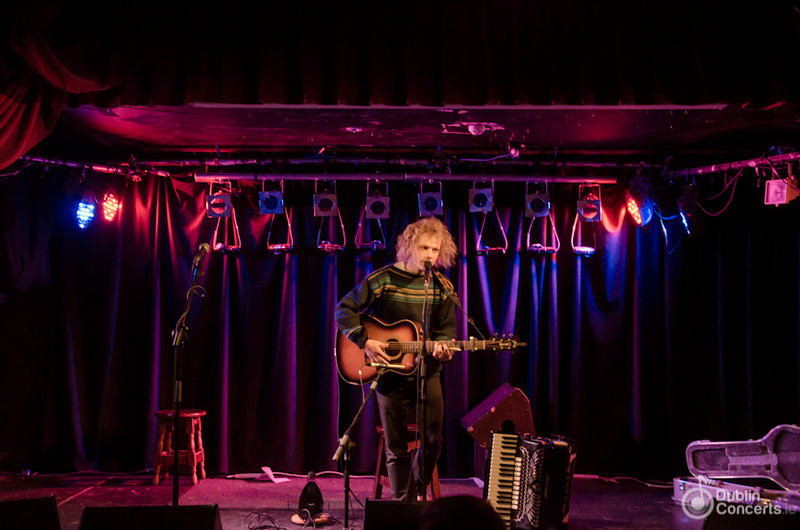 The gig in Whelan’s had Moddi standing on stage all by himself, without his bandmates. 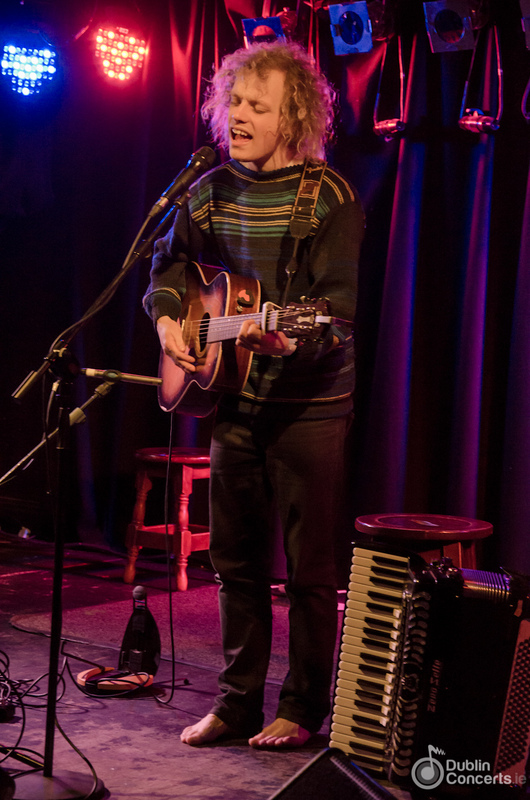 However, his set felt anything but dull. 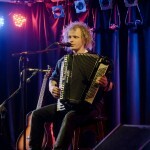 Complex lyrics with references to lost loves and regrets, as well as guitar and accordion parts were proof of Moddi’s brilliant songwriting skills. 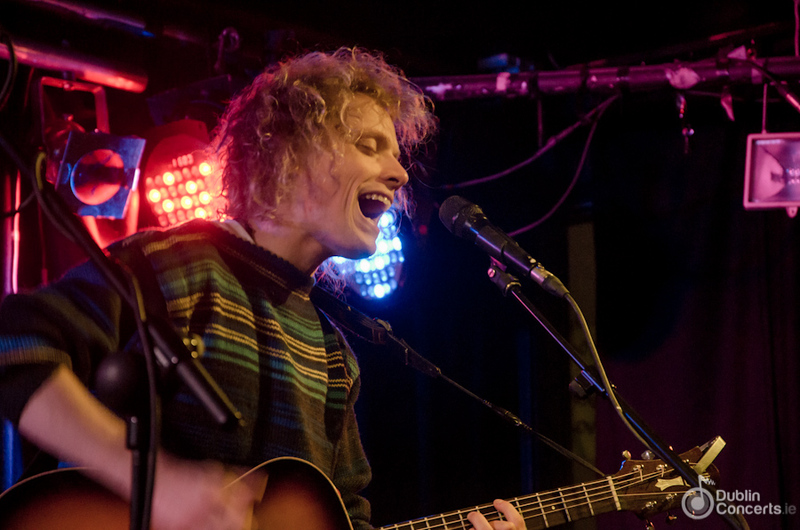 Moddi’s whole set was a well-balanced combination of good music and stories that made the audience feel more connected to the artist and the events he transformed into songs. 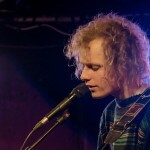 In January this year, Moddi released his second studio album entitled “Set The House On Fire”. “House By The Sea”, one of the tunes form the album, was presented by Moddi as the story of the 363 days he spent somewhere in the middle of Norway, far away from the sea. 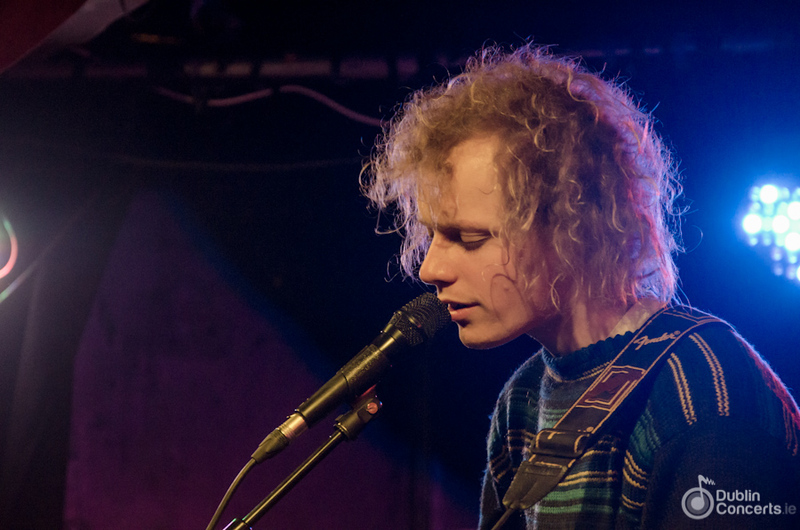 Listen to some of Moddi’s songs on Soundcloud and if you want to lear more about him, check out his website.